Tags: Italy, Snapshots from Italy, Travel. Bookmark the permalink. 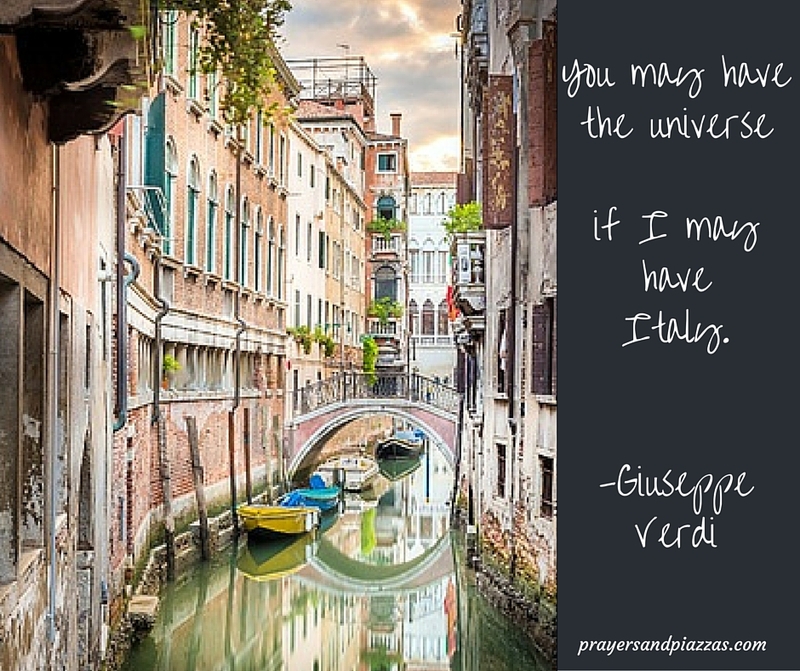 Love that saying from Verdi!